Dirtbike Travel was found in 2009 by some of “Dirtbike-Friends” members who are specialists in organising motorcycle tours and classic tours and have a strongly passion for travelling. The company is based in Dam Trau, Bach Dang Ward, Hanoi city, two kilometres away from Hoan Kiem Lake. You can learn more about Dirtbike Friends on this site or our Facebook and our Forum. 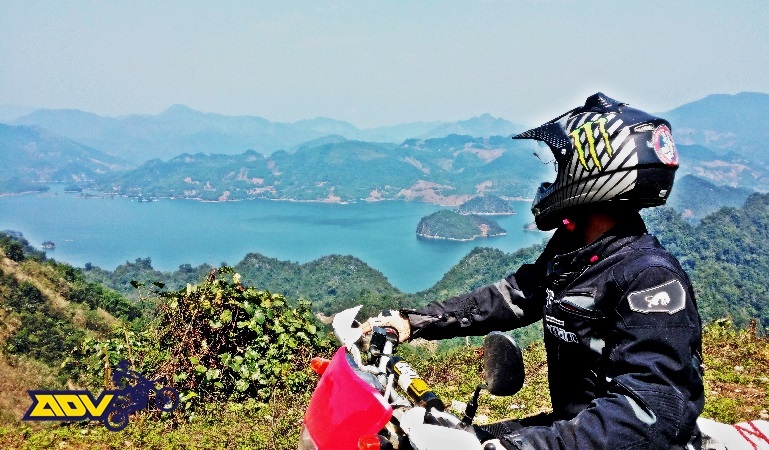 Dirtbike Travel plays a major role in setting up many leading motorbike tours in Vietnam and together with Dirtbike-Friends members we have explored and learnt every parts of Vietnam deeply for over 15 years. Our goal is to share the mania for riding motorbikes to discover the wildernesses of the country. By joining one of our tours, you will be a part of helping maintain the Vietnam’s Nature and Traditional Villages. It’s a great participation of cultural exchange and an insight view on Vietnam lifestyle. Dirtbike Travel offers trips to suit everyone. Just take a look at the Our Bikes and you'll see that we have suitable bikes for both male and female riders. Our dirt bike tours include: sightseeing tour, enduro tour or a combination of both. Besides tours, we also arrange Off-road Motorcycle training lessons for bikers who would like to join an off-road adventure and Introduction courses for those who want to know more about Hanoi city. With our Vietnam motorbike tours you will experience the thrill of independent motorbikes travel without the worry of communication difficulties. You will have the safety net of an experienced local guide to bridge the language gap and show you a side of the country that you might otherwise miss. With our tours you'll feel more like you're on a ride with your friends rather than a normal tour with strangers. And last but not least we are not only dirt-bikers but also truly travellers thus we know exactly what you need when you travelling. So let’s pack up and go for an adventure ride with us!